My research interests are broadly focused on catchment carbon cycling in boreal to arctic landscapes, with a focus on the role of wetlands. Wetlands store vast amounts of organic carbon in the form of peat, but these stores are sensitive to disturbances such as permafrost thaw, wildfire, droughts and human activities. A destabilization of wetlands has been identified as one of the largest potential transfers of carbon from the biosphere to the atmosphere, a potential major feedback mechanism to ongoing climate change. I study both the exchange of greenhouse gases (carbon dioxide and methane) between land and atmosphere as well as the downstream transport and fate of dissolved organic carbon. Methane is a potent greenhouse gas which is very sensitive to wetland conditions. Downstream transport of dissolved organic carbon from wetlands is a main control on the carbon balance and food-web structure in streams and lakes. 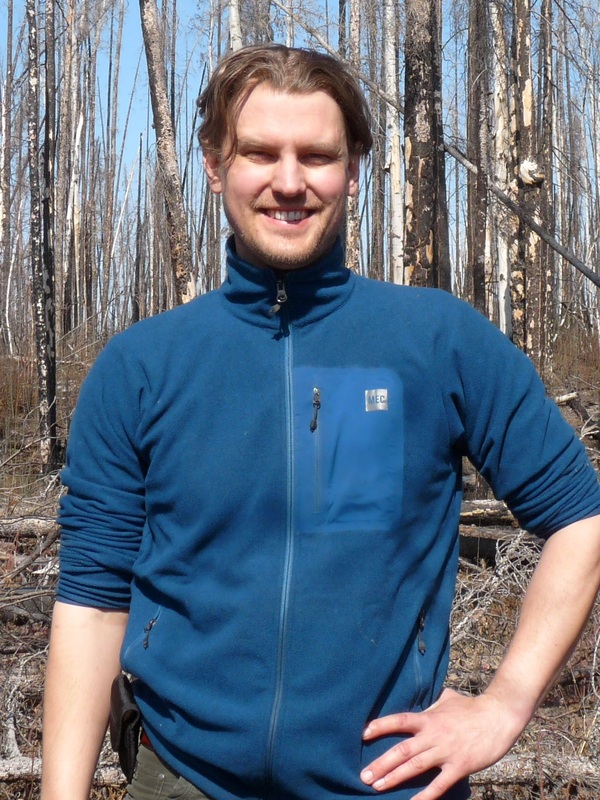 I have in my research addressed questions related to wetland carbon cycling and carbon export following disturbances such as permafrost thaw and wildfire, with work in both Scandinavia and the Mackenzie watershed. My research bridges topics within soil and aquatic sciences and I often combine field, lab and remote sensing approaches to answer my research questions.